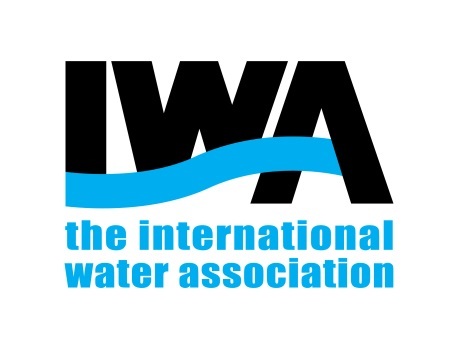 How can I maintain my IWA membership active? Where do I find my IWA membership details? How do I search for IWA members? How do I connect with IWA members?